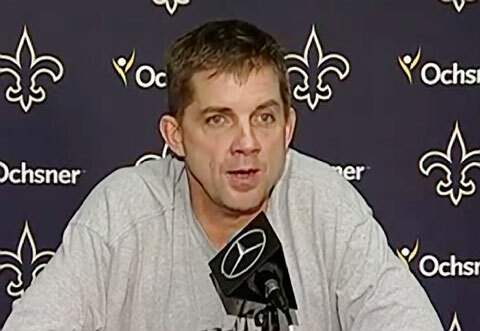 New Orleans head coach, Sean Payton, held a press conference after the Saints 23-17 victory over the Falcons on NFL Sunday opening day to discuss the win and his team’s defense. Photo shows New Orleans Saints head coach, Sean Payton, speaking with the press after the New Orleans Saints 23-17 win over the Atlanta Falcons. Did John Elway Return to Complete 7 Touchdown Passes Against the Ravens? Former heavyweight boxing champ, George Foreman, has been named the featured speaker for the upcoming 2013 Casa de Amor gala fundraiser that will be held on Oct. 10 at the American Bank Center. The announcement was made Wednesday, Sept. 4, at a press conference held by the Ronald McDonald House of Corpus Christi. 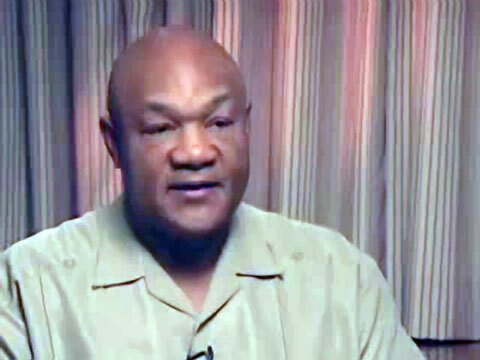 Photo shows former heavyweight champion and successful entrepeneur, George Foreman, speaking about his life in an interview on the Graham Bensinger Show. MEDIA, Pa. — The day after Phillies manager Charlie Manuel was fired, he kept a commitment to appear for more than two hours during a scheduled appearance at Granite Run Mall in Media. 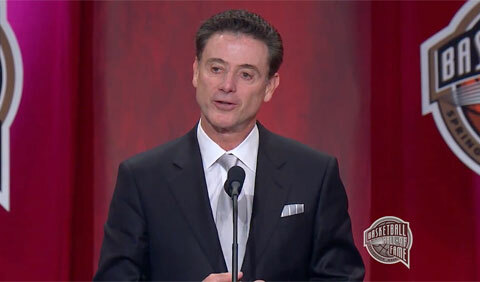 Pa. To Manuels’ astonishment, he was given a standing ovation. 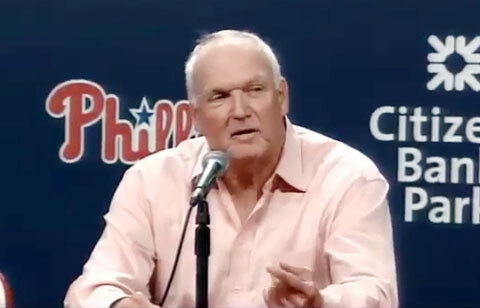 Photo shows Charlie Manuel speaking to the press after the Phillies fired him on August 16, 2013. Mike Tyson, former heavyweight boxing champion and now president of Iron Mike Productions, will make his boxing debut as a promoter on August 23 in upstate New York. His first event, featuring a super-featherweight title tussle, will take place at the Turning Stone Resort Casino in Verona, N.Y. and will be televised on ESPN Friday Night Fights. 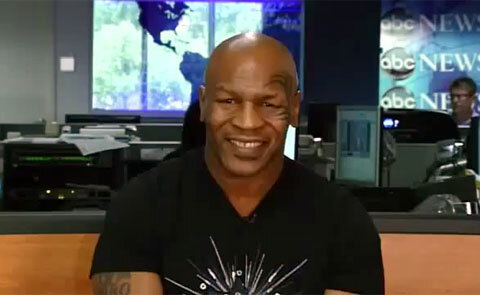 Photo shows Mike Tyson speaking to ESPN about his new role as boxing promoter. Mike Tyson is one of our more a popular sports speaker says PFP Sports & Celebrity Talent Agency . HATTIESBURG, MS, — NBA star and motivational speaker, Thurl Bailey, gave an inspirational speech on Sunday, August 11, in Hattiesburg, MS at the Church of Jesus Christ of Latter-Day Saints, where he delivered a message at the annual Young Single Adults conference. 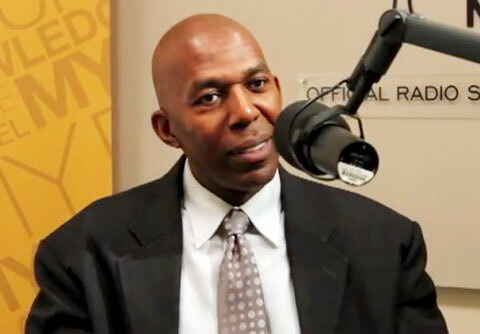 Photo shows former NBA star and inspirational speaker, Thurl Bailey, in a 2012 interview.